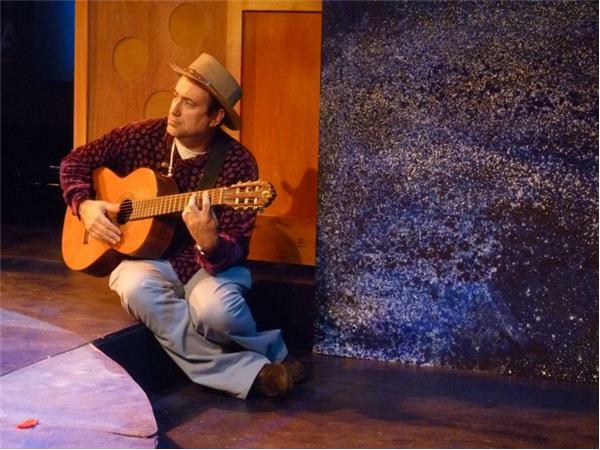 Multi-medium artist Richard Rossi was born in Pittsburgh, PA. After working in his hometown as a guitar-playing minister, he journeyed from scripture to script, migrating west on a 3,000 mile journey to Hollywood to pursue his interest in acting & filmmaking. 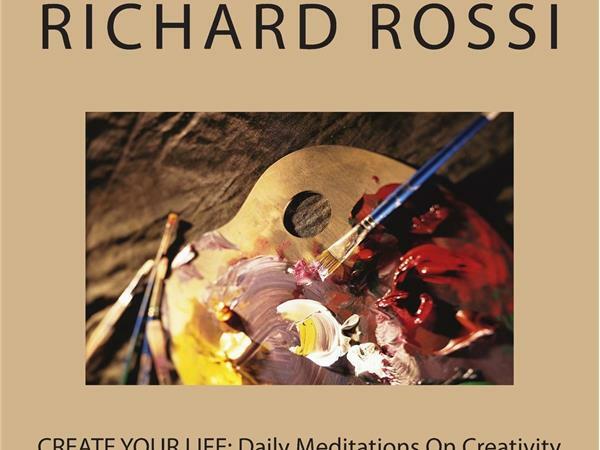 On today's show, Richard answers listener questions on a variety of subjects including Hell, God, Perfectionism, Aging & Starting A New Career later in life, Overcoming Writer's Block & Creative Dry Spells. FILM: Richard's feature dramatic film "Sister Aimee" was voted one of the greatest guerrilla films of all-time and was nominated for awards in Milan. 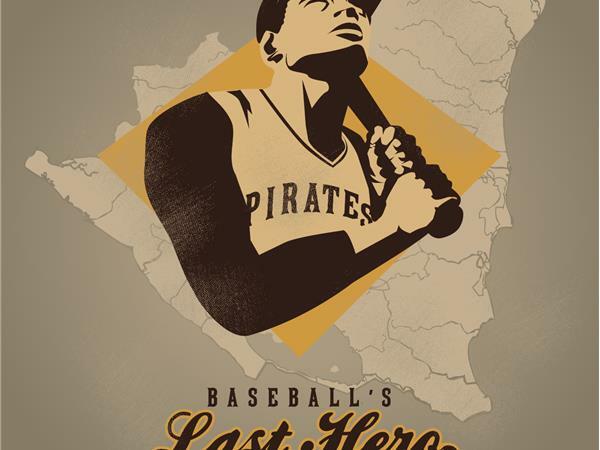 He released his dramatic feature film "Baseball's Last Hero: 21 Clemente Stories," on Amazon & his "Sister Aimee 5th Anniversary edition" also contains his Oscar-considered documentary "Saving Sister Aimee" and other extras. BOOKS: "I wrote my novel 'Stick Man' for my own catharsis after my Dad died," Rossi said. "I hope it brings healing for others who have experienced loss. My 2nd book, 'Create Your Life,' came about organically. Creative people contacted me asking for advice. I answered their questions in blogs. I had an "Aha!" moment when I realized I had pages of material answering these questions. I wrote more on the subject and organized it into 'Create Your Life.' 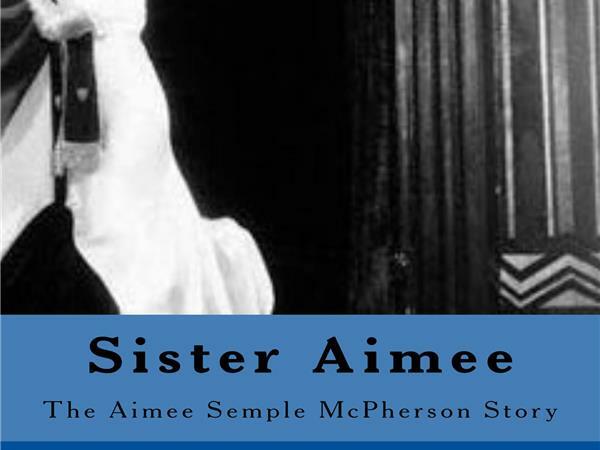 "Sister Aimee: The Aimee Semple McPherson Story'" is my 3rd book, & contains my thoughts on the female evangelist. The book contains my screenplay." 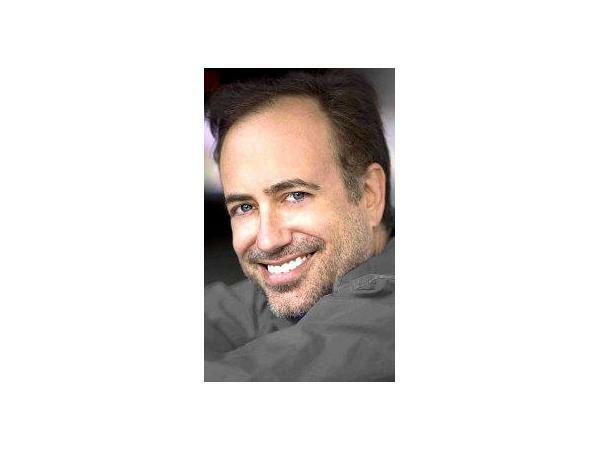 MUSIC: Amazon sells Richard's music CDs "Without Her Love," "Seasons of My Heart," and "The Kingdom Is Near." FAMILY: Richard lives with Sherrie, his wife of 30 years, & their 2 children, Karis and Joshua, in Hollywood.